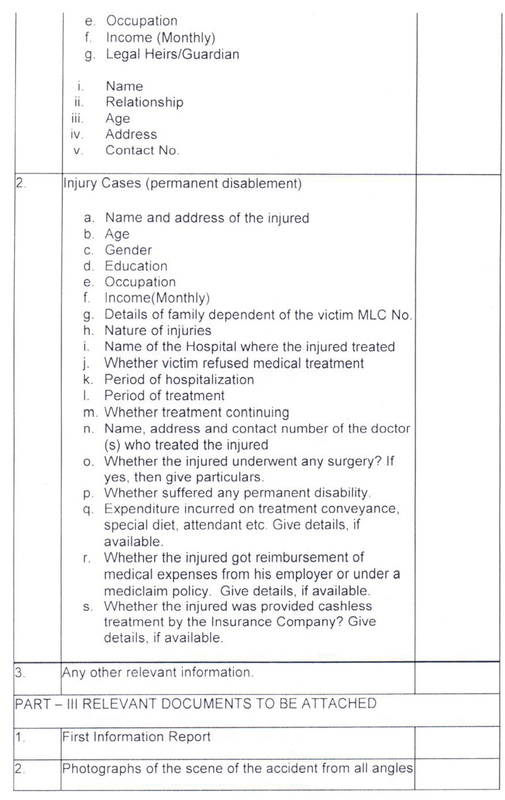 Subject : Guidelines for Settlement of Claims for Compensation on accidents applicable to the Department of Public Enterprises Reg. Accidents are unfortunate incidents, occurrences of which cannot be obliterated completely, but can only be minimized by adopting most vigilant practices, safety precautions etc. Sometimes accidents do happen when responsibility and liability cannot be affixed on certain individuals or malfunctioning of certain machinery and the Law recognizes the Principle of 'No faulty Liability' for such unfortunate incidents. In such cases, the loss of life and loss of dependency cost of the dependents of such victims cannot be written off merely on the pretext that negligence on the part of Department or its agencies cannot be substantiated for want of stricter proofs particularly in a welfare state like ours. Therefore, these guidelines have been framed. 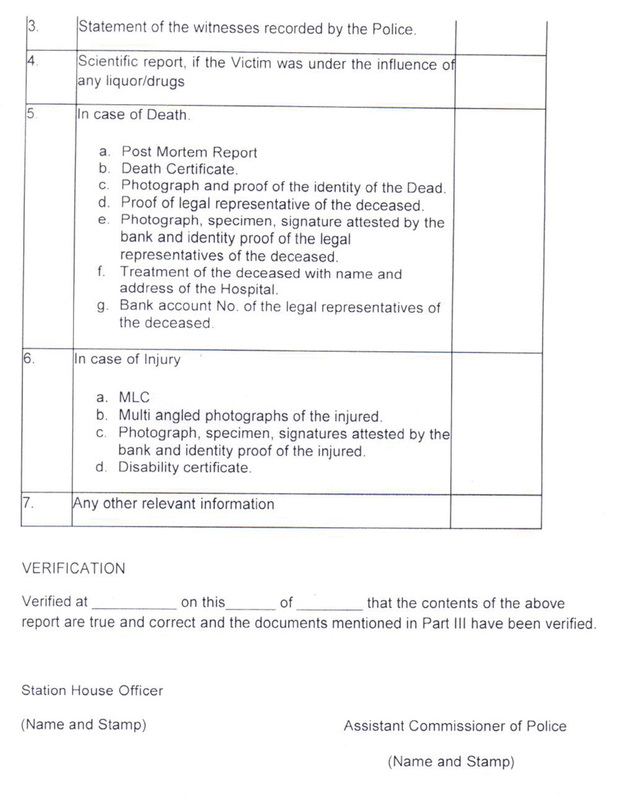 Accident: Any death or permanent disability resulting solely and directly from any unintended and unforeseen injurious occurrence caused during the maintenance, Operation and provisioning of any public services undertaken by the Department where no negligence can be proved on the part of the Department. Competent Authority: Competent Authority means Secretary to Govt. of India in the Department of Public Enterprises. Department: Means Department of Public Enterprises. Dependent: As defined in the Employee's Compensation Act, 1923. Designated Officer: An Officer designated by the Competent Authority of the level of Under Secretary or equivalent for the purposes of receiving and processing claims for compensation under the present Guidelines. Victim: Any person who suffers permanent disablement or dies in an accident as defined in these Guidelines. Permanent Disablement: A disablement that is classified as a permanent total disablement under the proviso to Section 2 (l) of The Employee's Compensation Act, 1923. 5. Detailed Accident Report: The report prepared by the police within a period of 30 days from the date of incident as per Schedule 1 of these guidelines. 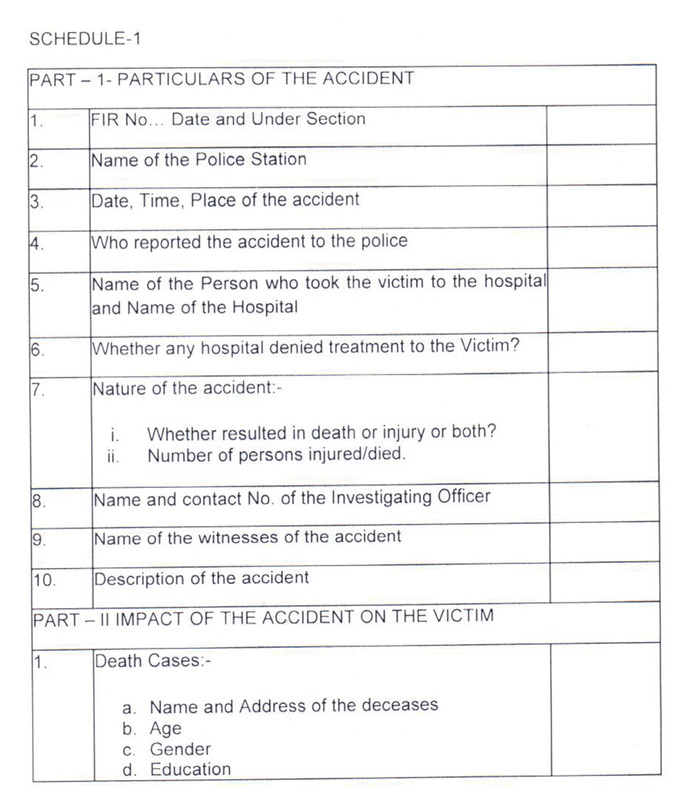 Explanation- For the purposes of the preparation of the detailed accident report. the word "injury" as referred in Schedule -I refers to "permanent disability" as mentioned in clause 4(a) of the Guidelines. In the event of death or permanent disability resulting from loss of both limbs: upto Rs. 10,00,000 (Rupees Ten Lakh). In the event of other permanent disability : upto Rs. 7,00,000/- (Rupees Seven Lakh). (iv) Proof of applicant's relation with the victim/ Dependency Certificate.